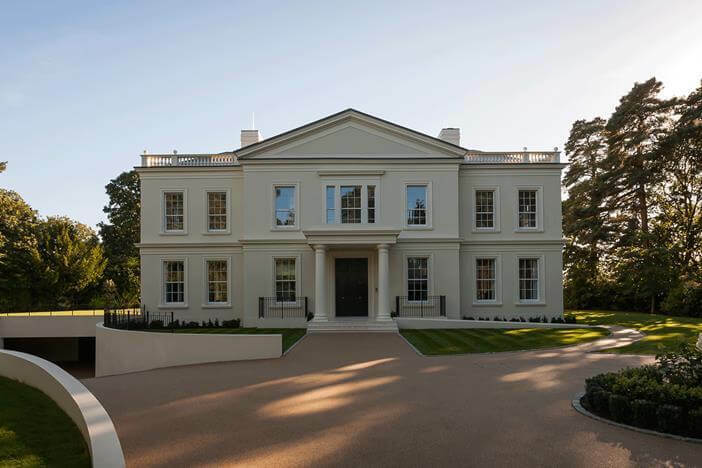 Rob has worked with LA over many years starting with a high end residential project on the south west corner of Regents Park. The project started out as a challenge and remained that way to the end. LA, Walter Lilly (who was the main contractor) and Rob had a huge task to meet the client expectation but coordination, commitment and team work got the project to the end. This project is still one of Rob’s most memorable projects. Since then Rob and LA have worked on several similar (but not so difficult) projects. Led by Partners Andrew Paulson and Kathryn Archer, with over forty years’ experience between them, the practice has established itself as one of the UK’s foremost luxury design and delivery practices with a proud reputation for achieving the highest quality within an agreed budget and programme. 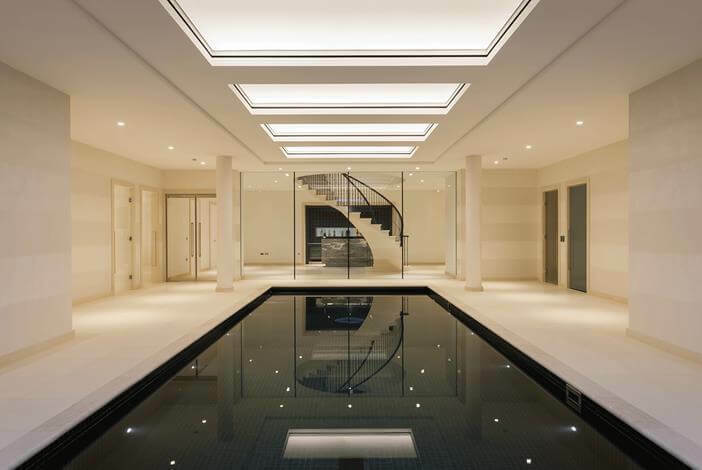 Every project is Partner-led, with an appropriate project team being drawn from the practice’s team of talented architects, interior designers and technicians. Their creative team looks beyond fashion or a “house style”. For each project they take time to understand the client’s needs and aspirations. Their team unlocks the unique characteristics of their projects and their briefs and carries it throughout the design of the project, from building proportions, maximising space and light, down to the smallest details. 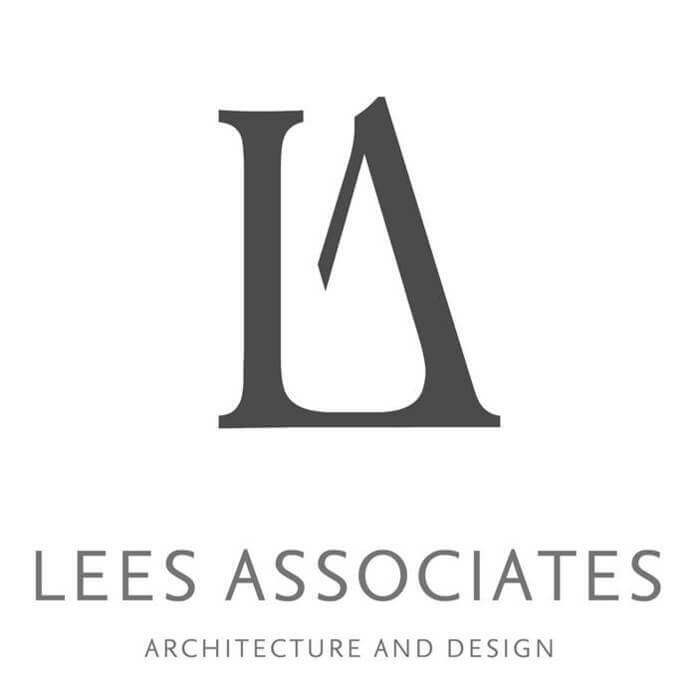 Lees Associates’ clients and colleagues recognise how the attention to detail that they invest in every project ensures a smooth process from concept to completion. They are known for leading and coordinating project design teams on very complex, high-profile and often commercially-sensitive projects.